The DR-C225W II comes with Wi-Fi® capability, allowing the scanner to be used with smartphones or tablets and shared among multiple users. 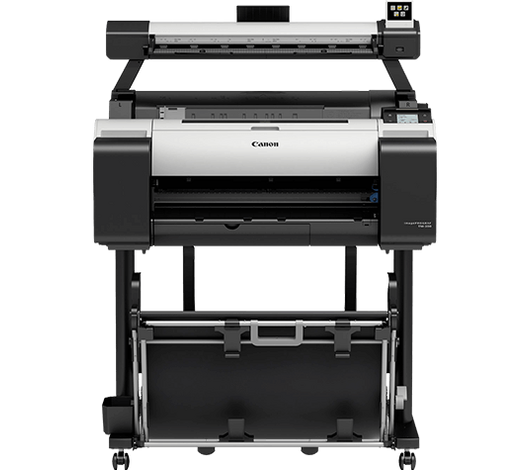 New from Canon with fast 1200dpi scanning and high precision prints, the reliable imagePROGRAF TM-305 MFP T36 with built-in HDD features a 15.6” touchscreen display enabling users to effortlessly edit and preview scans. 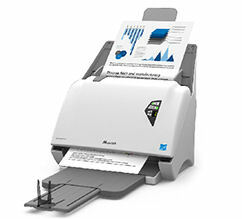 The Fuji Xerox DocuMate 3220 is a next generation duplex scanner that combines an A4 sized flatbed and 50-sheet capacity 23ppm Automatic document feeder. Comes with full versions of the Excellent Visioneer and Nuance software. This new one from Fuji Xerox Scans Insurance and ID cards through ADF and documents at up to 80 ipm in duplex mode. With excellent bundled software powered by Visioneer OneTouch technology, you will be amazed at how you survived without it. 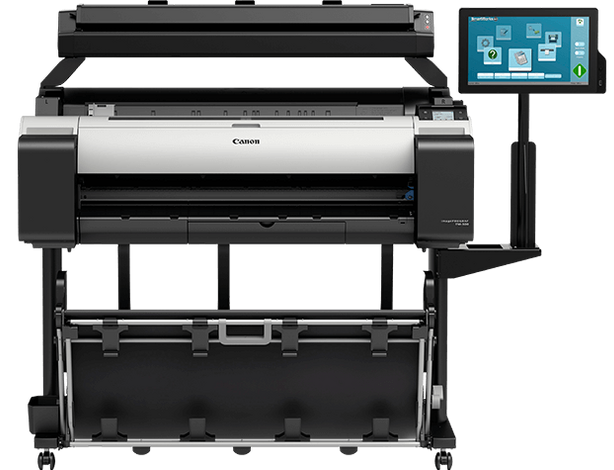 New from Canon with Pigment inks and WiFi printing. Unique 5-colour, full pigment Lucia TD ink in the TM-200 MFP L24ei, from Global Scanning, delivers crystal clear lines and text, as well as bold colour. Working in parallel, SingleSensor Technology speeds up scanning without compromising quality. 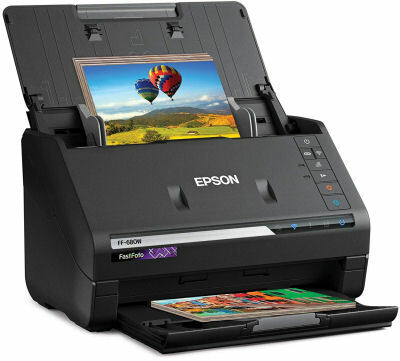 It has finally arrived, the world's Fastest Personal Photo Scanner from Epson scans at 1 photo per second at 300 dpi. Perfect for archiving that box-full of photos you have stashed away at the bottom of the cupboard. 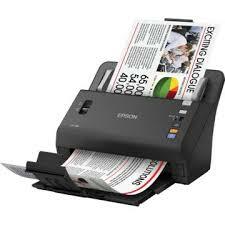 Scans photos up to 80ppm and documents up to 45ppm with the excellent Epson software bundle included. 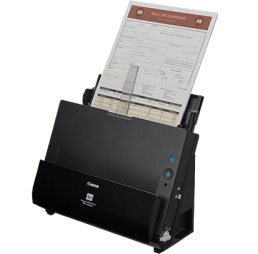 Providing world-class performance for fast-paced businesses, the ultra fast WorkForce DS-860 document scanner was designed for situations where speed is critical and dependability is paramount. Blazing through scans up to 65 ppm, it features auto paper size detection and dynamic skew correction to prevent paper jams and avoid downtime. 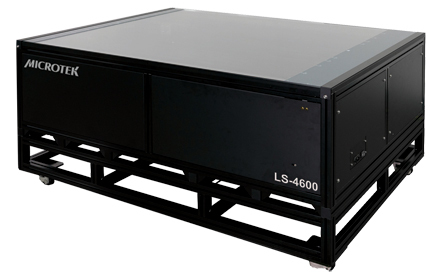 Need to scan large (up to A0 size) fragile or thick documents then the Microtek A0 flatbed is required. 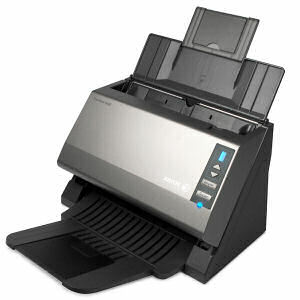 Call us to discuss this scanner in detail. 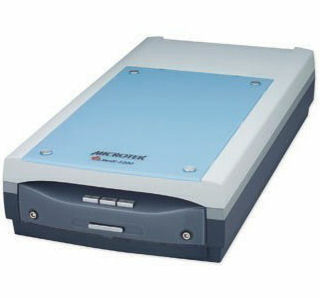 Microtek dental digitizer, the Medi-2200 Plus, can digitize the dental films rapidly. With the advanced technology of LED light source, the Medi-2200 Plus can reach full brightness and on/off operation immediately. 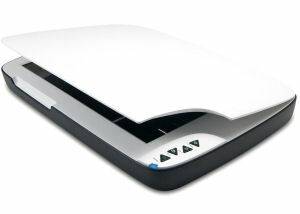 The energy-saving Medi-2200 Plus is perfect for fast-paced environment of the dentist's office, QC Station, and PACS. Need to scan larger objects that won't fit in a flatbed. 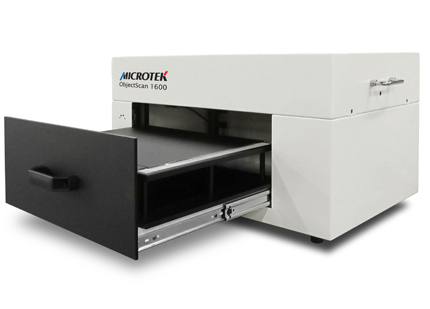 Microtek have introduced the Objectscan 1600 which can scan object up to 7cdm in height at 1600dpi resolution. Perfect for those fragile specimens. ScannerGuys.com.au is another secure e-shop owned and operated by ©Online Business Pty Ltd (ABN 46 134 020 045) operator of Australia's largest range of Vertical Market E-Shops. We are based in Sydney and ship only Australian sourced equipment from warehouses located throughout Australia.